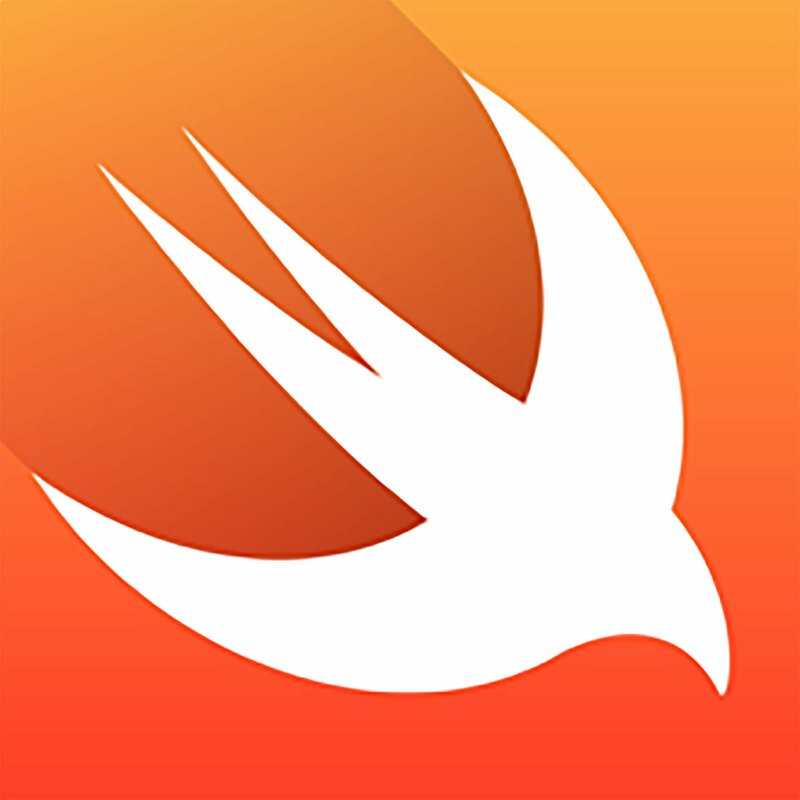 Swift is the name for Apple's new, next-generation programming language billed as "taking the C out of Objective-C" One of the biggest surprises at WWDC 2014, the Swift project started at Apple in 2010 as one of several explorations into what would replace the NeXT-era Objective-C language and runtime. It was spearheaded by Chris Lattner, head of Apple's developer tools department, who also spearheaded LLVM (lower level virtual machine) and Clang, Apple's compiler technologies. Swift was not only designed to bring "higher level" features to Cocoa and Cocoa touch, but to make programming itself more accessible. It does this through REPL (read, evaluate, print, loop) and also, most interestingly, through Playgrounds that let you see and interact with code as you write it. The WWDC 2014 app was the first App Store app released using Swift code. Apple is continuing to evolve Swift, and does not promise syntax compatibility in future releases. They are, however, maintaining a Swift blog — a first for Apple — where developers can stay up-to-date, and a Swift book in iBooks where developers can get more information. Note: For the Apple A6 processor, codenamed Swift, see Apple A6 .